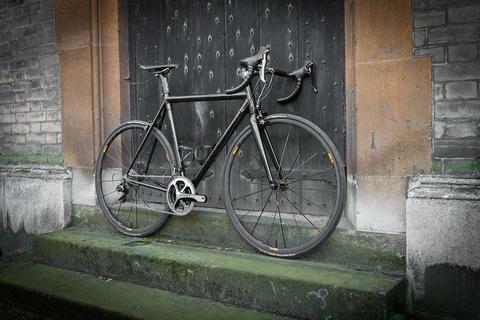 Pete's Colnago C60 Italia with Di2 SRM and Lightweights. 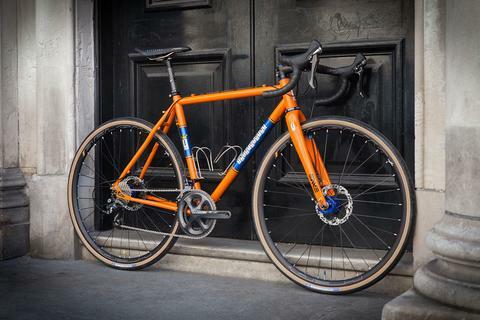 A beautiful and versatile Belgian inspired steel Indy Fab Planet X. 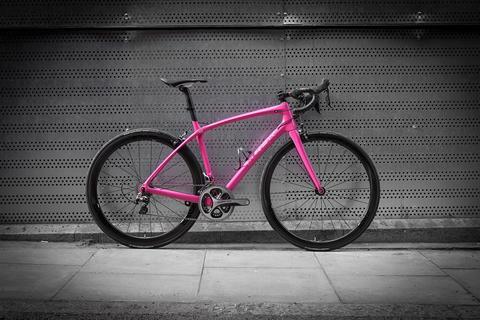 A Trek P1 Silque in Radioactive Pink with ENVEs. 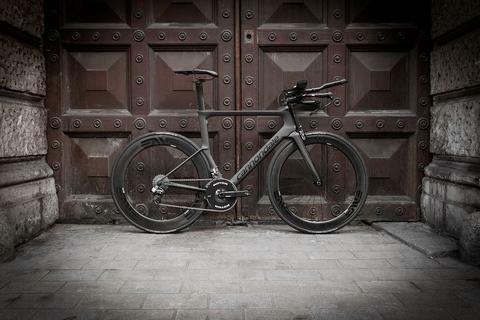 An amazing Cannondale Black Inc Slice tri build for Alex. 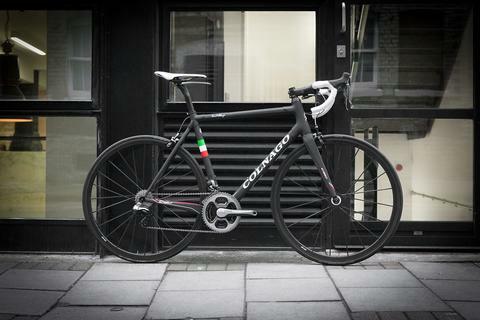 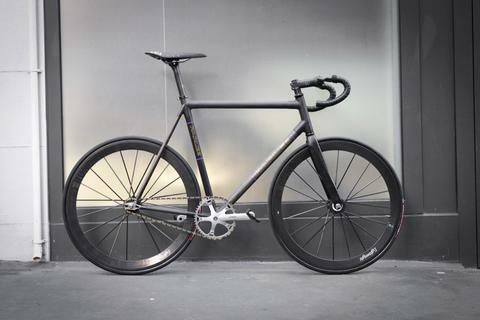 A Colnago C60 in THYL with Campagnolo Super Record, Campag Boras and ENVE. 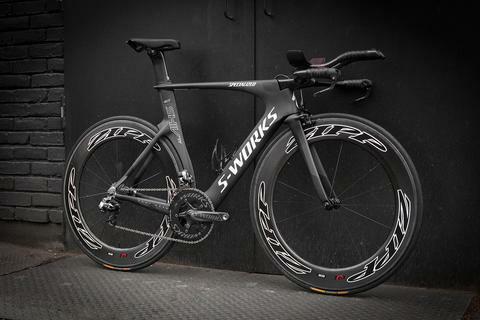 A Specialized Shiv with Di2 and Zipps. 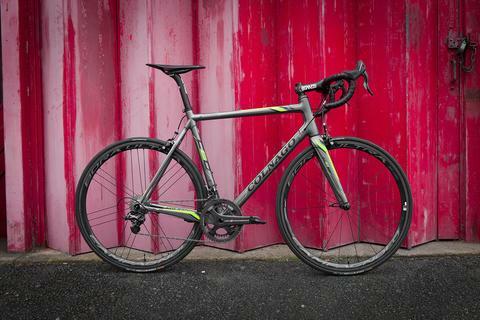 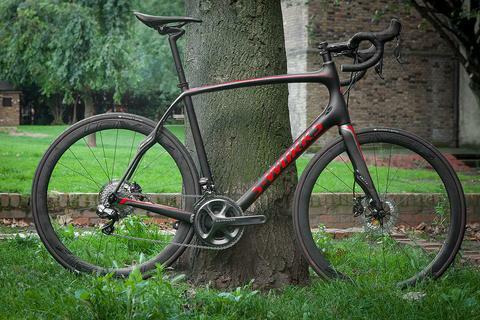 The S-Works Roubaix is a stiff yet compliant option for year round thrashing. 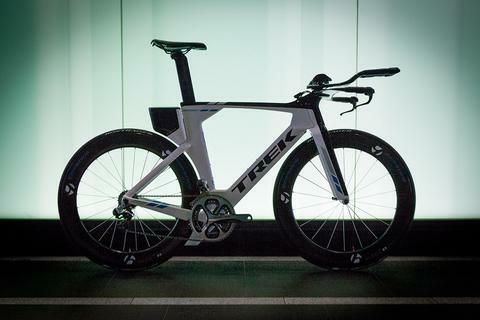 The Speed Concept 9 Series is one of the fastest bikes in the world. 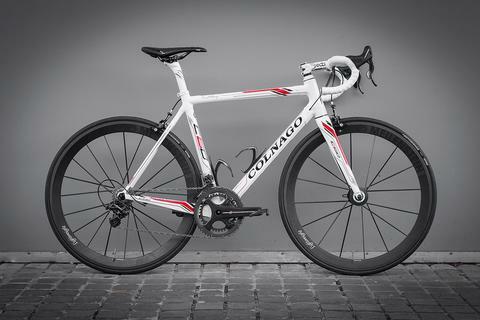 A beautiful C60 build in white with Lightweight Meilensteins.